PREFACE: A friend of Slope’s just wrote me and asked the group here to participate in a survey about how people judge stock trends (Slopers did the same thing a few months ago for the same chap on a similar topic). Fear not, it isn’t selling anything; it’s honestly just a poll. So here is the link. Now that I’ve exhausted every episode of Mad Men, I needed something else to entertain my brain while I thumb through charts. I landed on the massive Ken Burns documentary about the Vietnam war. I am only three episodes into it, but I am fascinated by it and learning quite a lot. 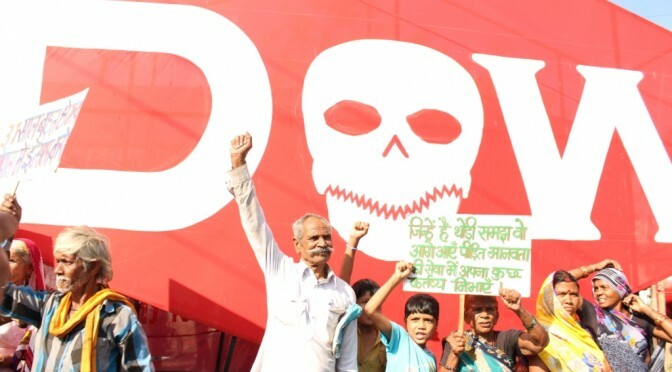 During the war, one of the companies targeted for protest was Dow Chemical, since they had an unfortunate affection for making napalm, which burns people to death in an agonizing fashion, with Dow cheerfully making cash off the transaction. So this didn’t sit too well with a few folks. 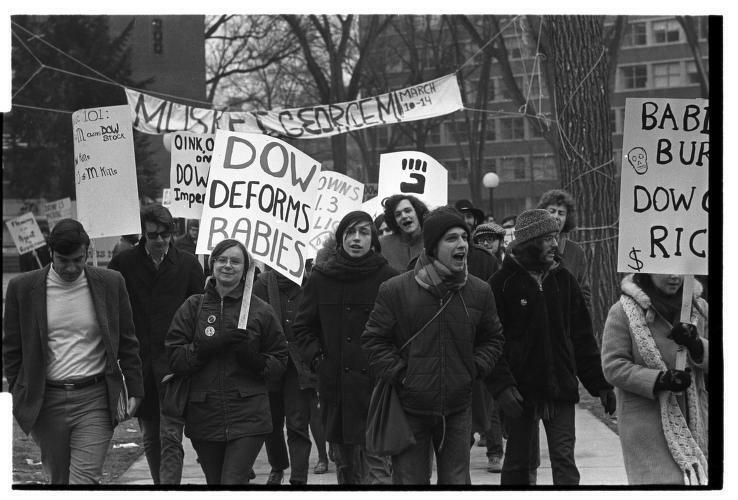 And hatred for Dow Chemical extended far beyond the end of the 1960s. So the ones being demonized got incredibly and insanely rich while the protesters screamed and yelled and marched and made signs for nothing. One of these days, I might just turn cynical! Next articleWhat is the Perfect Forex Position Sizing Formula?